The Sentinel class is a solid ride. 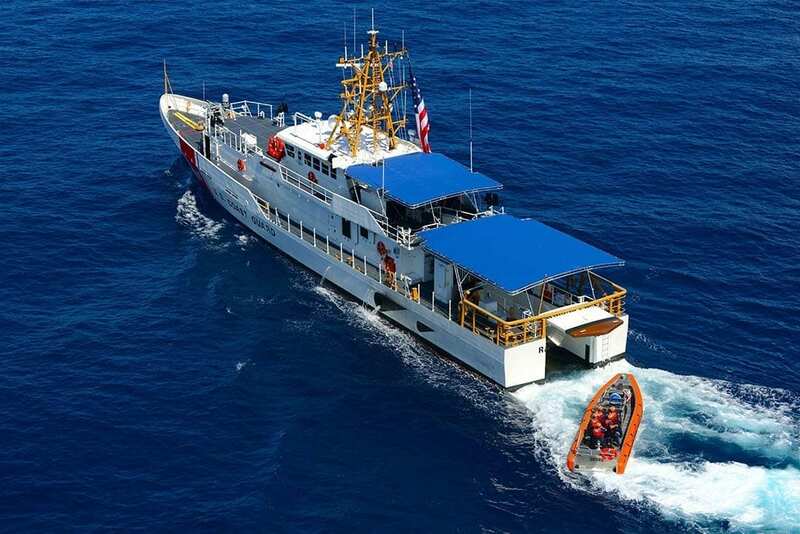 The Sentinel-class fast response cutter (FRC) is the Coast Guard’s new multi-mission platform designed to replace the 110-foot Island-class patrol boats (WPB) built between 1985 and 1992. The FRC has greater range, stability, and habitability to enable crews to better conduct the missions of drug and migrant interdiction; ports, waterways and coastal security; fishery patrols; search and rescue; and national defense. According to Coast Guard Acquisition Directorate spokesman Brian Olexy, the Coast Guard is acquiring 58 FRCs, which are being built by Bollinger Shipyards at Lockport, Louisiana, a company with years of experience building ships for the Coast Guard. Of those, 50 have been funded and ordered, including two for Patrol Forces Southwest Asia in Bahrain. As of Oct. 25, 2018, 30 have been delivered. The new patrol cutters have advanced command, control, communications, and computers (C4) capabilities; intelligence, surveillance, and reconnaissance (ISR) capabilities, providing each crew significant operational advantages over previous ship classes; and carry the over-the-horizon cutterboat to reach vessels of interest. Twenty-nine FRCs are in service, with the first, CGC Bernard C. Webber, delivered in 2012. 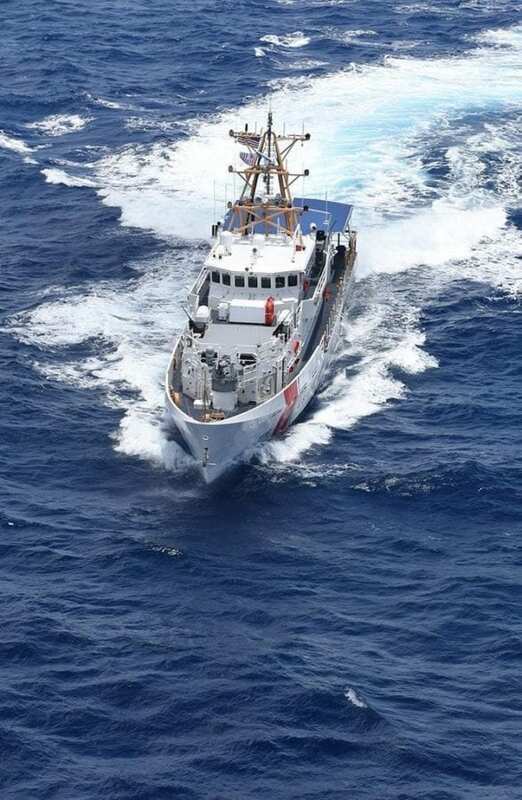 District 7, headquartered in Miami, received the initial 18 FRCs, based on the priorities of interdiction in the Caribbean and Gulf of Mexico: The first six boats were assigned to Miami, followed by six to Key West, then six to San Juan. The next two were delivered to Pascagoula, Mississippi, in District 8, in New Orleans. District 17, in Alaska, has two FRCs now homeported in Ketchikan, but that number will eventually reach six, and provide a 19 percent increase in operational capacity. There are two in Honolulu, Hawaii, and two in Atlantic Beach, North Carolina. The newest, Forrest Rednour (WPC 1129), was commissioned Nov. 8, and is the first of four FRCs to be homeported at San Pedro, California, at the port of Los Angeles/Long Beach. The FRC packs a bigger punch, with .50-caliber machine guns and a remotely operated 25 mm chain gun. A major difference between the smaller patrol boats and the FRC is the stern launch capability for boats, which allows the crew to get a boat into the water much faster and more safely. While a 110 would have to slow and position itself in regard to the winds and swells to launch its boat, the FRC can get that boat out of the stern quicker, and that is important when conducting a high-speed pursuit.